other top brokers in real estate. Our Training Center is ever changing just like our profession. It is updated with the latest information to ensure our Executives can seize the newest opportunities. 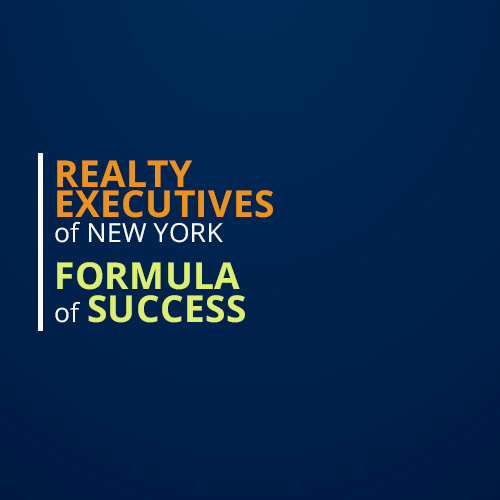 Our business consultants work with you to assist with your business goals including market share and revenue growth as well as the implementation of Realty Executives systems, tools, and learning programs. 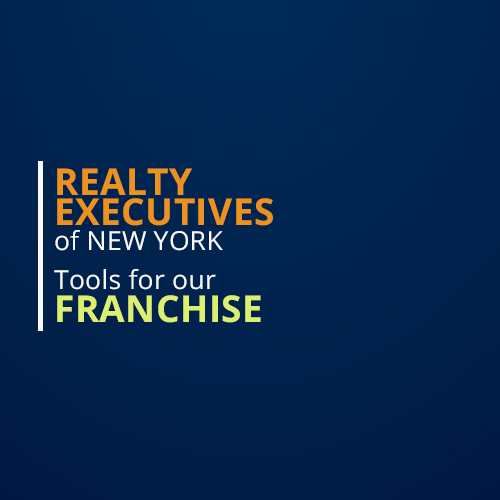 Support individual franchise growth through sharing strategies and best practices for franchisees to consider using for recruiting and retaining of both newly licensed and experienced/producing agents. 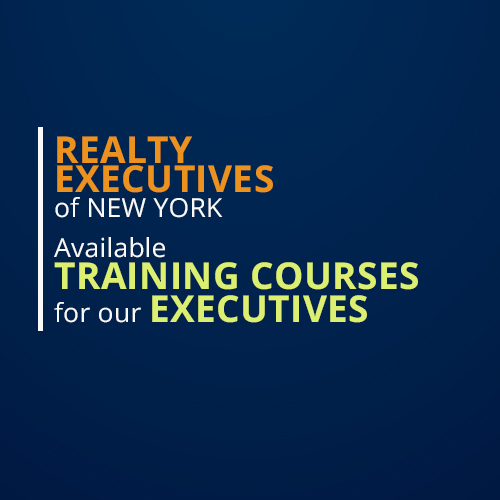 Helps franchisees manage recruiting lead generation programs and assist in the conversion from recruiting leads to productive Realty Executives Agents. Participate in a wide variety of social media activities with system members. They provide knowledge and share ideas and best practices. They also work with you to develop your own social media strategy to implement and execute.